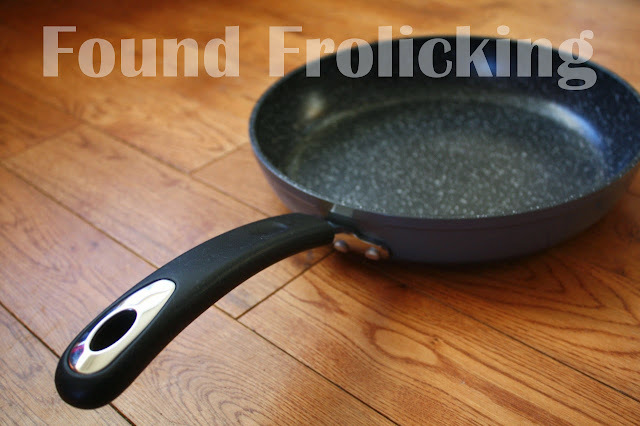 Like most of the population, I grew up with regular Teflon non-stick pots and pans in the household. It was not something I ever thought about, or paid any attention to. It was only about 10 years ago my mother noticed a conversation was growing with safety concerns over the chemicals in non-stick cookware. It wasn't long before she abandoned all of the Teflon non-stick pots and pans in our household, opting for stainless steel cookware instead. Although this got rid of the safety concerns, it became immediately apparent that it wasn't the perfect solution. It was so easy for food to stick to the pan. Depending on what it was, this could completely ruin the meal. If it didn't, it still wasn't fun to have a small amount of food stuck to the bottom of the pan, burning as the rest of the food cooked. Yuck! 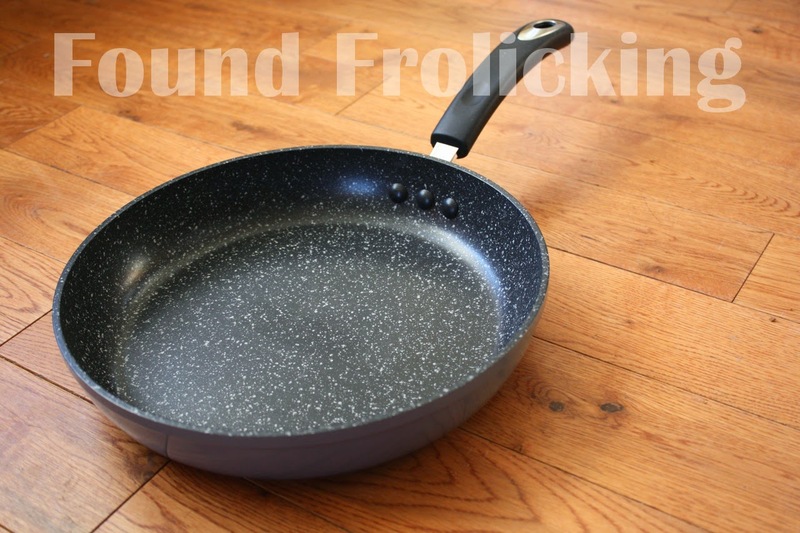 When I moved to Canada in 2009, I was using an eco-friendly non-stick cooking set that my husband had purchased from Walmart long before I moved here. It wasn't perfect, but overall did the job, so we didn't discuss replacing them at any point. Last year, the cookware was finally showing signs that it was time for it to be replaced (like one of the handles falling off while I was carrying it to the countertop, for example!). I was dreading finding new pots and pans, because, as with many things on the market in this day and age, there are a lot of products available, and yet not many that perform well. 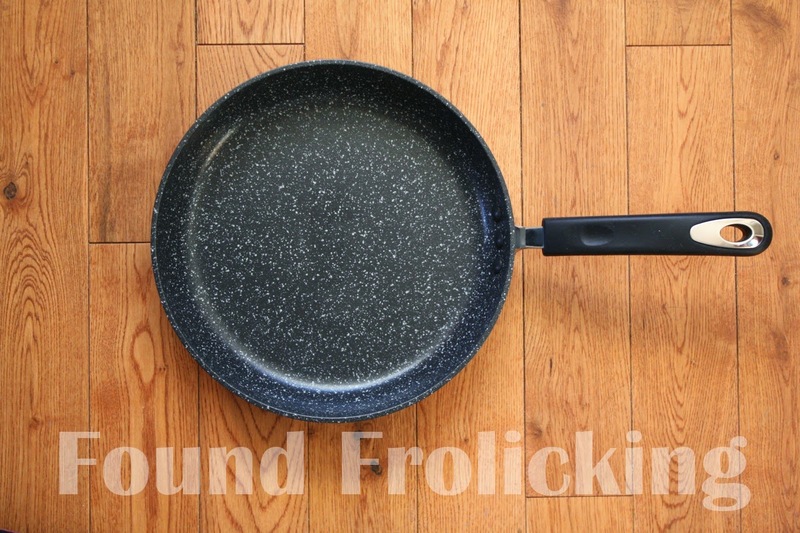 We jumped at the opportunity to get some brand name eco-friendly non-stick pans locally during a sale. The first few uses worked like a dream, and then it started to go downhill. The material is very temperamental, needing to reach just the right temperature for the right amount of time prior to putting anything on it. The slightest miscalculation, and the end result is something... well, let's just say the opposite of non-stick. A few months ago, I was told by a friend about a great brand of safe, eco-friendly non-stick pans, called Ozeri. I had my doubts, but was also intrigued enough to try it, still on the search for the perfect product. Ozeri is the manufacturer or many household products such as kitchen scales, fans, blood pressure monitors, and so much more! 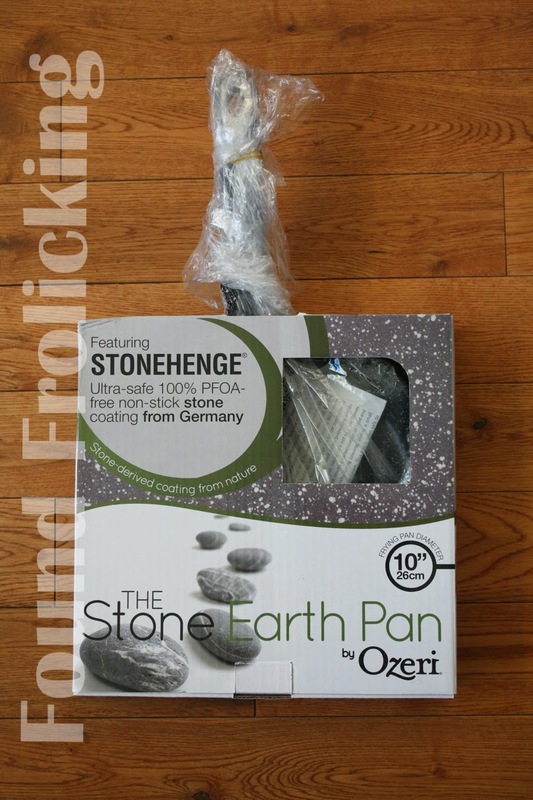 Ozeri Stone Earth pans use a German-made ceramic non-stick coating that is eco-friendly, and free of all the scary toxins found in regular non-stick material, particularly PFOA. Their price-point also makes them affordable for the average household! But the question remains... are Ozeri Stone Earth pans truly non-stick? I received a Ozeri Stone Earth 10" frying pan for review. I'll confess the pattern of the interior wasn't to die for, as it reminds me of enamel camping kitchenware supplies. But, with nothing else to lose, I was ready to put it to the test. With pancakes. I held my breath a little bit when I put the batter onto the pan, being so accustomed now to having them stick to my other pan and tear up as I try to pry it off of the pan surface. However, the Ozeri Stone Earth pan does not disappoint! It was easy, effortless, and I could not spot a single morsel of food stuck to the pan surface. My husband oohed and aahed over the pan the very next morning as he fried eggs for breakfast in the Ozeri pan. I have made stir-fry, sauteed veggies, cooked burgers, fried potatoes, and so many other things in this pan. I have never had an issue. Despite months of use, and occasionally scrubbing at the surface with a brush to clean it, my Ozeri Stone Earth frying pan still doesn't have a single scratch. The Ozeri pans come with a fantastic felt piece that you place inside the pan, so that you can stack other pots or pans on top of your Ozeri pan without ever worrying about scratching the surface. 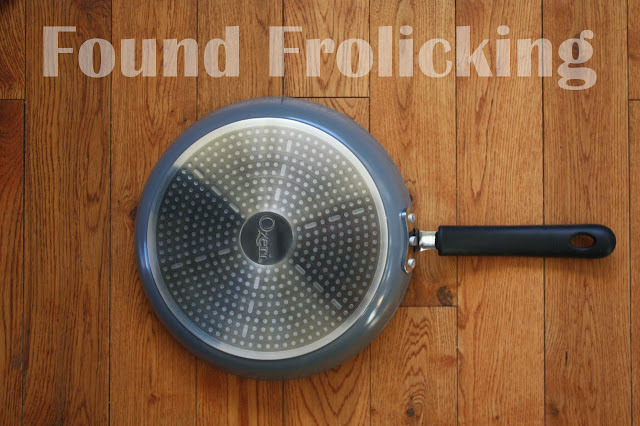 The Ozeri Stone Earth frying pan has become our favorite pan in the house. It's gotten to the point where my husband and I almost argue over who gets to use it if we're both cooking different things at the same time! The only qualm I have with these pans, is that I feel a better quality handle would really take them to the next level. The pan handle, although completely cosmetic, does cheapen the look of the pan a little. We will certainly be purchasing more Ozeri pans in the very near future! I'm really hoping Ozeri expands the line so that I can buy all kinds of cookware from them. To look through all the products made by Ozeri, you can find them on their website. To purchase the Ozeri Stone Earth 10" Frying Pan, you can do so here on Amazon.com! To get updates on new products, "like" Ozeri on their Facebook page, and follow their boards on Pinterest. The Ozeri 10" Earth Stone Pan straight out of the box! The Ozeri 10" Earth Stone Pan in its packaging. A look at the Ozeri 10" Earth Stone Pan with the sticker removed. A close-up of the Ozeri pan, showing the interior and how the handle is fastened on the inside. A look at the handle on the 10" Ozeri Stone Earth Pan. The gorgeous bottom of the 10" Ozeri Stone Earth Pan! Thanks for the review! We have also had a hard time finding non-stick "safe" options for cooking! This definitely sounds like it is worth looking in to. Great review! Thank you! All our cooking pans are in dire need of replacements. I need to find pans that are safe for cooking. 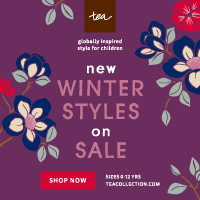 Love it - I went to their website, and I actually don't mind the look of the interior of the pan. Some of our non-stick cookware is on its last legs, so I'd like to replace it with something NON-TOXIC. I like that Ozeri pans are antimicrobial, inhibiting the growth of odor and stain-causing bacteria. I don't necessarily the speckled look on the inside of the pan, but I do like how it works. This looks so amazing. 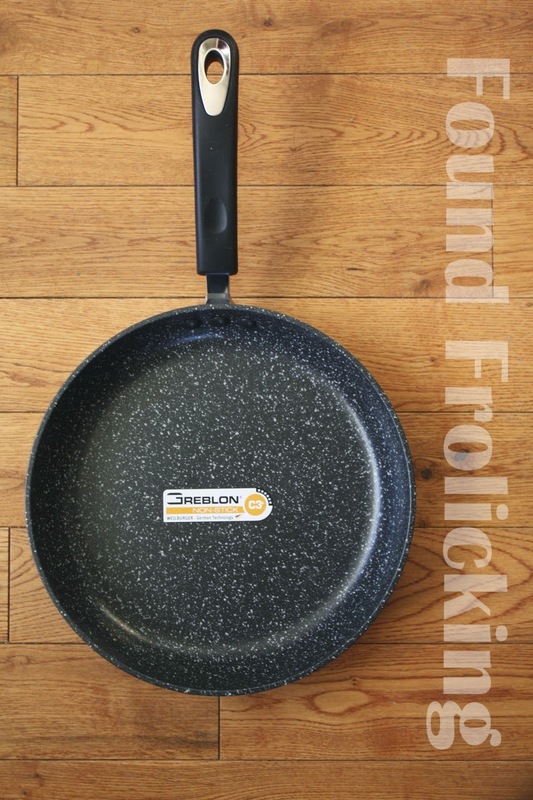 I have been on the hunt for a great non stick skillet that wont ruin the healthy ness of the food I am cooking. I love the way the inside of the skillet looks. I've not heard of these, I just bought an entire set of stainless pots/pans from Pampered Chef, and a few non-stick pans, I hope they are safe, I'll have to check it out. Are these pots heavy? I picture them weighing the same as a cast iron, is that right? Stainless steel pots and pans are generally safe, but I've heard the surface shouldn't be scratched. Actually, the Ozeri pan is not heavy at all like cast iron! It is very lightweight, definitely lighter than stainless steel. That is a feature I completely forgot to mention, but also is superior to our other pots and pans. I'm glad you brought that up! 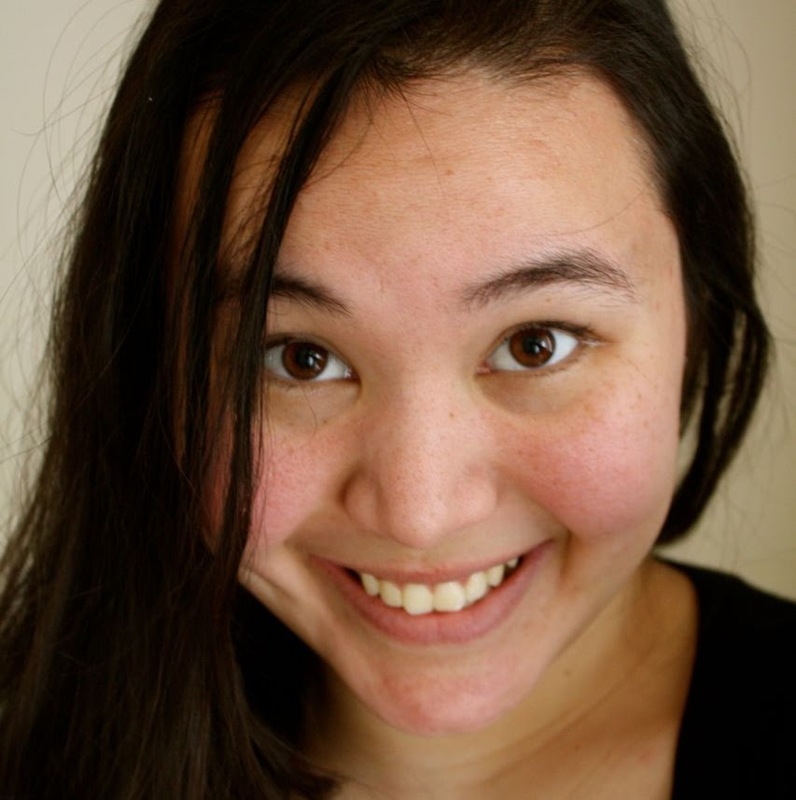 Thank you for taking the time to read my blog, and leaving a comment! These pans sound dreamy, plus the lightweight factor is nice! I so need to get me some of these!! I have stainless steel pans due to not wanting the chemicals from the non-stick pans, and I dread cooking certain things in them! It makes cooking seem like such a chore, trying the get all the burnt, stuck on food OFF. This pan seems like a complete life, and food, saver! The pancakes came out great? That's is awesome!! I really like that the pan has help up even after using a scratchy pad to clean it, and I like that it comes with a felt pad so other pans can be stacked on it, They really thought of everything! Thanks so much for the review, this is now on my list of wants!!! I cannot stand my pots and pans. I have had the exact same issues mentioned at the beginning of this review. I do not like how all of my non-stick pots/pans have "scrape marks" on them, making me wonder how much of this my family has consumed. Bleh. I would LOVE to try these! I have been trying to figure out the best pans to buy to replace the non stick ones I pitched. I was looking at the ceramic ones but I may have to try this. So far I only have 2 stainless steel pots. Thanks for info. I got rid of the 10"(?) nonstick skillet we got with our SS Paderno pots (which I love). I got a 9" Tupperware SS fry pan to replace it, which works well but is a bit small, as I like to make big batches off food for freezing or leftovers. Eggs don't fare so well in it, though, so I hauled out our old cast iron skillet, which is a little bigger but much heavier & not recommended for using on a glass-top stove, but I seldom manage to maintain the just-right seasoning (and did you know that cooking in cast iron gives your food an iron boost?). I've been eying pans like Ozeri (though I haven't heard of that brand before now) but I don't feel ready to add yet another pan to my drawer. Also, I disagree with the handle being a cosmetic detail. I mean, it is, but the first thing I test when considering a pan is how it feels in my hand. It's amazing how many pans have handles that are uncomfortable/hard to hold--one of the reasons I seldom buy pans online. How does the Ozeri feel when you're holding it? Thank you for writing this awesome review for us! It is really handful! I'm always in a search for a good pan. You may click here to learn more about the best cookware for cooking without oil. There are many ways using which you can reduce the amount of fat in your cooking.